The Cathedral covers the whole diocese whereas the parish church for the city is St Cuthbert’s, named after an Anglo-saxon saint. The church is the place of worship for the Mayor and Corporation and has been since the middle ages. During Monmouth’s rebellion Wells was the Headquarters for the Somerset militia with St Cuthberts being used to house them as well as their gunpowder barrels. 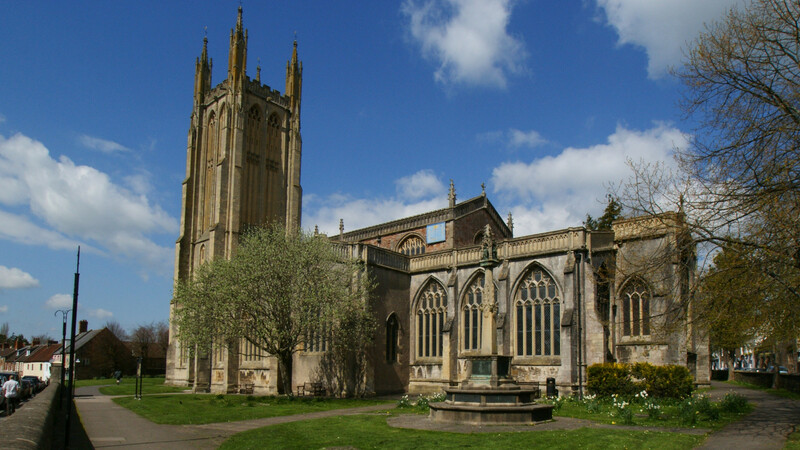 St Cuthbert’s is the largest parish church in Somerset and the site has been used since Saxon times when the first church was built. 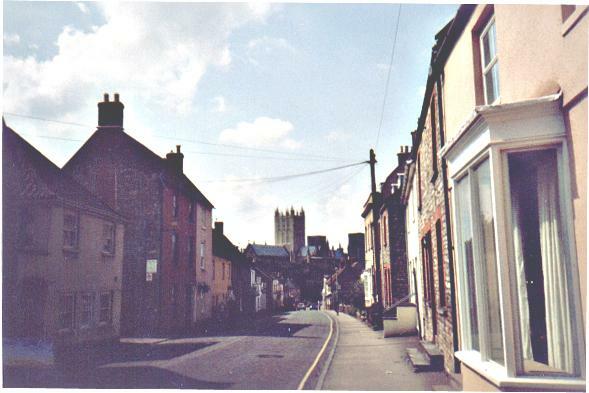 The church was rebuilt by the Normans with the present building, the third to stand on the site, dating from the fifteenth century.